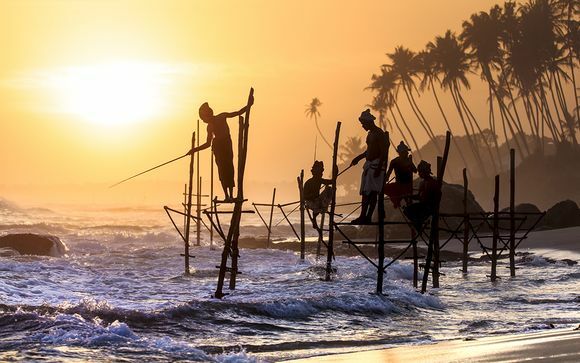 Holidays to Sri Lanka up to -70% off To take advantage of these offers, join now for free! 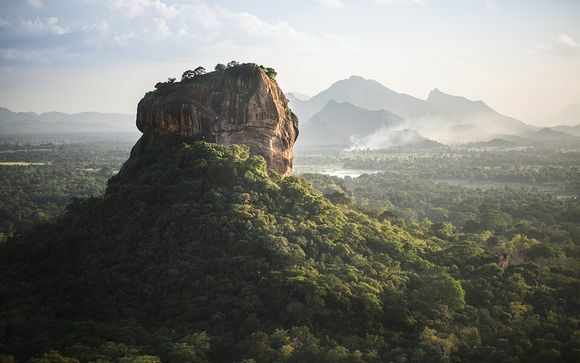 Enjoy luxury holidays to Sri Lanka with Voyage Prive and discover a winning combination of beautiful white beaches and wondrous tropical wildlife; book online today. 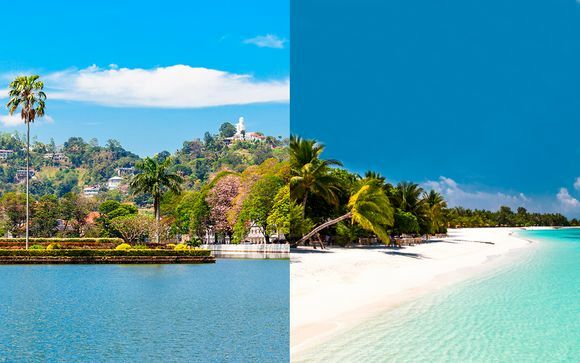 Sri Lanka is a jewel of the Indian Ocean which offers holidaymakers hospitable climes in most months of the year. It is likely you will arrive in the capital of Colombo, where the international airport is based. This bustling and noisy city of around five million inhabitants is a loud and colourful welcome which will be familiar to any visitors that have been to India. It is also a stark contrast with the heavenly beach resorts to be found further south. Heading along the coast via the Galle Road, you can appreciate what makes Sri Lanka such a popular destination for luxury holidays. A number of beautiful beach enclaves are dotted along the south of the island down to the historic fort town of Galle. 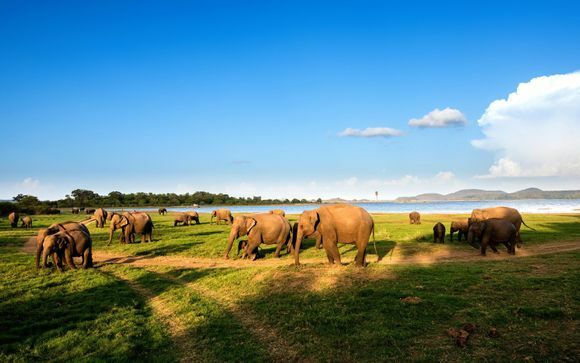 Further inland, Sri Lanka's wildlife awakens and you can find all manner of exotic species in its national parks and mountain areas. It is no wonder Sri Lanka attracts surfers from all round the world, of varying abilities, to its south-side beach spots. 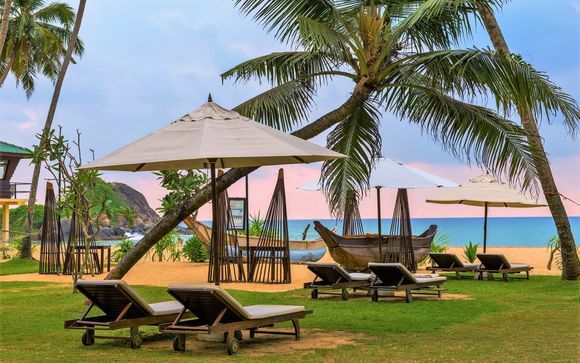 Relaxed resorts such as Unawatuna and Dalawella offer a luxurious yet unpretentious atmosphere, suitable for couples and families alike. Marvel at the freshness of the seafood caught only hours ago at many of the beach side restaurants and grills, while a steady stream of young tourists means there is also lively nightlife to enjoy. While in the south, it is highly recommended that you survey the scene from the panoramic walkways which are found at the top of the Galle fort. This imposing but breathtaking structure was built by the Dutch, one of the earliest Western countries to have a presence in Sri Lanka. It overlooks the international cricket ground. 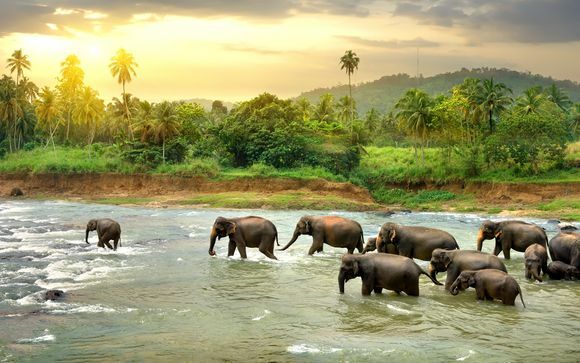 We urge you not to miss out on the wildlife of Sri Lanka, one of the highlights of which is the world famous Pinnawala Elephant Orphanage, where you can get up close and personal with the magnificent mammals, and even feed them. 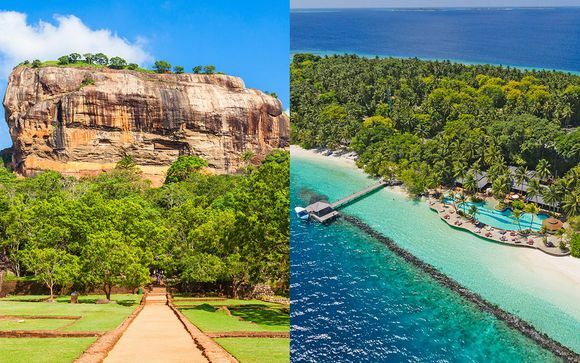 Check our range of handpicked offers on hotel packages which put you within touching distance of Pinnawala and the rest of Sri Lanka's astounding attractions. Elsewhere, the Yala West National Park is home to around 30 leopards, offering a rare chance to see this usually secretive member of the cat family. You can also watch deer, buffalo, monkeys and wild pigs, as well as over 200 varieties of birds. 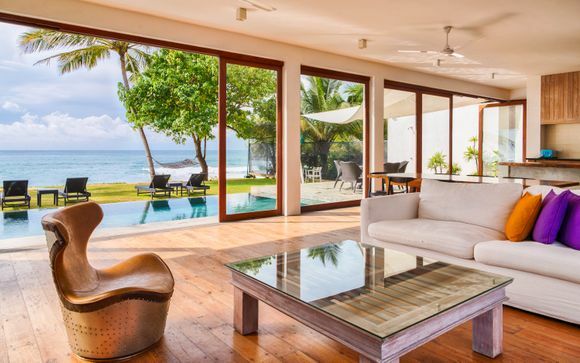 Feel free to browse through our entire range of exceptional discounts on luxury accommodation around the world - simply join up to the site and start your search.